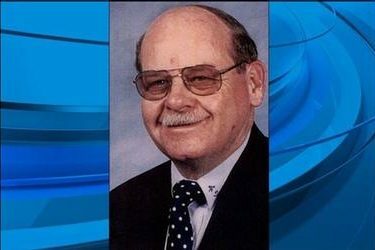 The Seward County Sheriff s Office issued a Silver Alert for former Seward County Deputy, William (Bill) Harrison, 83, of Liberal around 5:30 Wednesday evening. Harrison left his home in Liberal Wednesday afternoon and took the key to a 2000 silver Jeep. Efforts were made through media posts and stories as well as social media posts to find Harrison. At 8:07 p.m. a release was sent out by the sheriff s office saying Harrison had been located and was doing well. The release also thanked the media and public for their help in finding Harrison.